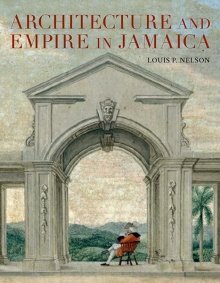 Louis P. Nelson, Architecture and Empire in Jamaica, Yale University Press, 2016. Book info: 324 pages, ISBN-13: 978-0300211009, Product Dimensions: 8.9 x 1 x 11.2 inches. 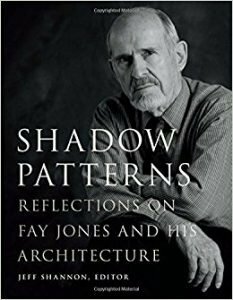 Jeff Shannon, Editor, Shadow Patterns – Reflections on Fay Jones and His Architecture, University of Arkansas Press, 2017. Reviewers here felt that “the Fay Jones essays were very thoughtful and thoroughly interesting to read. Such a compilation on an important Southern architect is both encouraging and enlightening.” The committee saw the collection as uniform in its quality and engaged with its subject. Wallis Miller, “Points of View: Herbert Bayer’s Exhibition Catalogue for the 1930 Section Allemande,”2017. 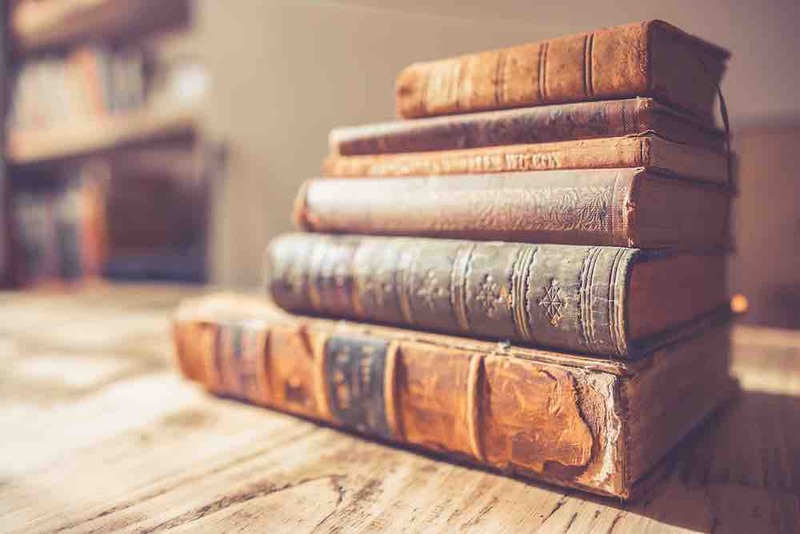 Here, the committee members were “impressed with Miller’s study as a complex and multi-layered article about a seemingly small topic (an exhibition catalog). 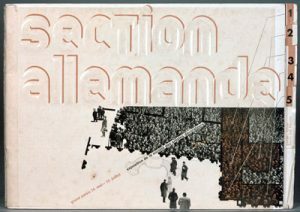 It entailed not only discussing the architectural spaces in the original exhibition but also the layout and construction of the exhibition catalog and the ways the catalog interacted with the architectural spaces themselves.” Committee members marveled at Miller’s way of finding so many layers in such a focused topic.